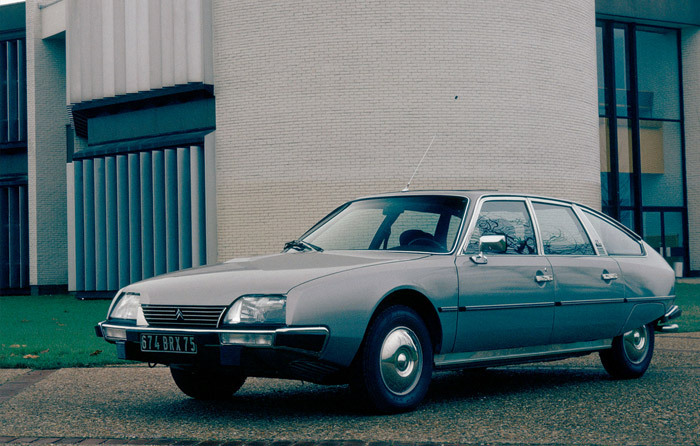 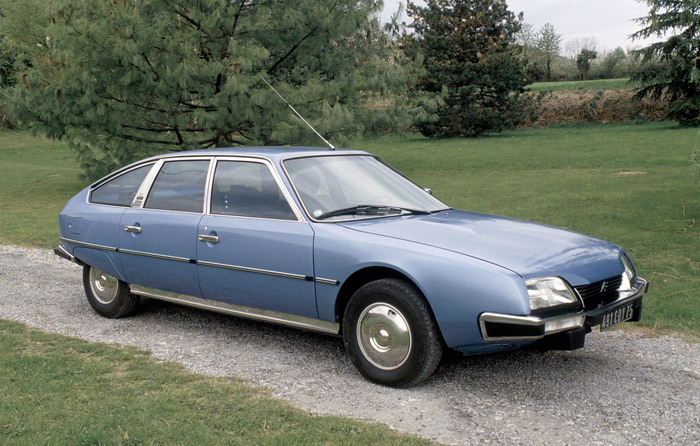 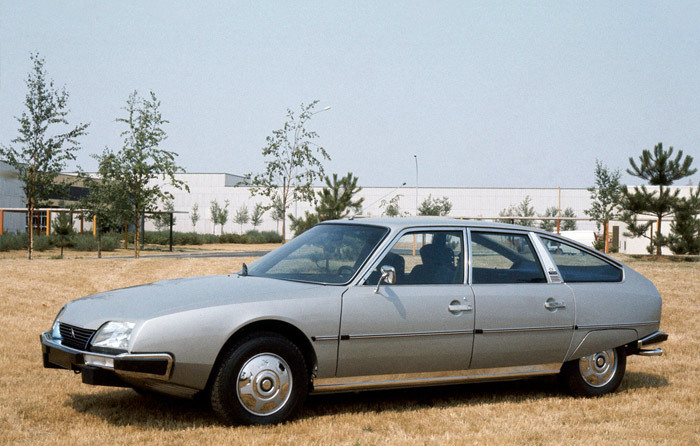 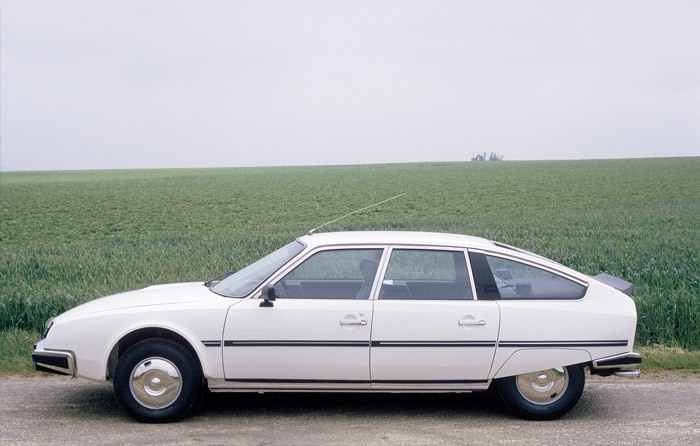 After twenty years of legendary ID/DS, Citroën came out with another design surprise, not so unconventional in this case. 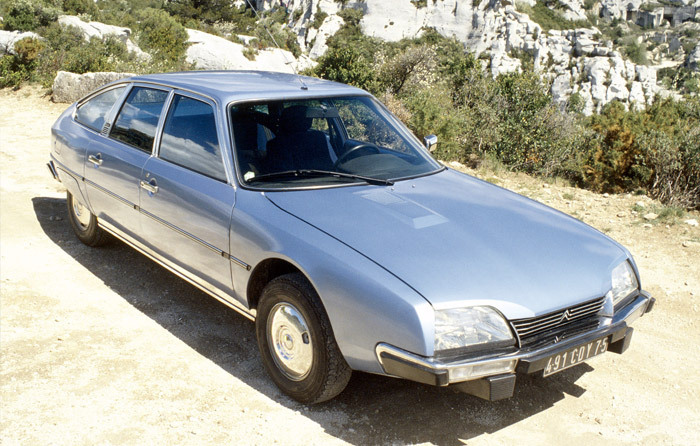 Looks were again entwined with aerodynamics, as was suggested by a name meaning in French penetration coefficient. 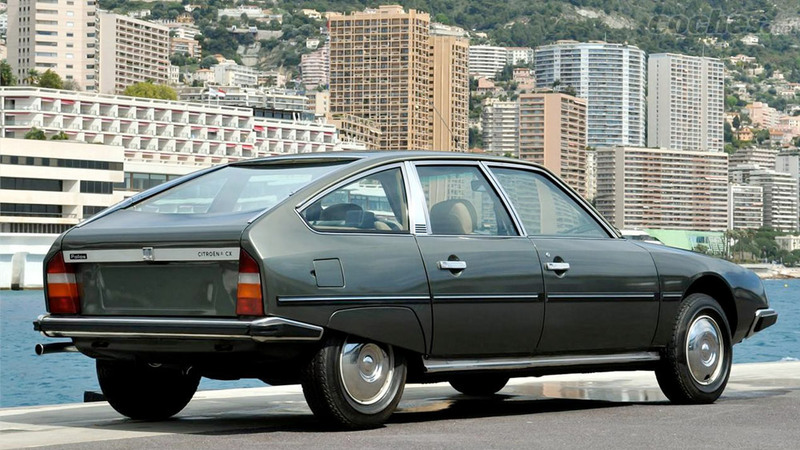 And the improved hydroneumatic suspensions had also to see with comfort, great body control and a height levelling that affected aerodynamics again. 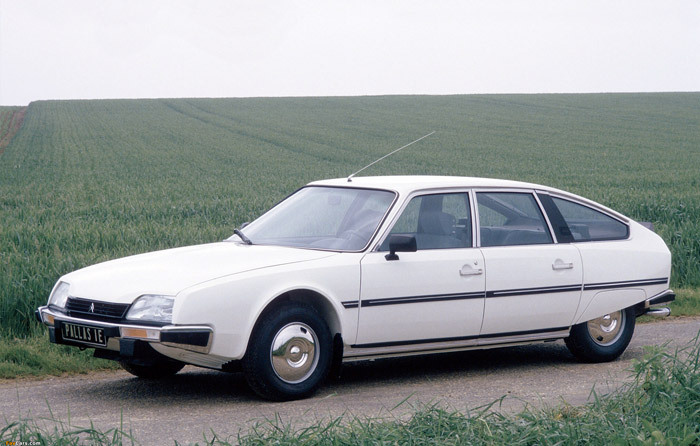 4-cylinder engine line was topped by a fuel injection 2.4 nearing 130 hp that authorised very good performance.